Sunday brings the first leg of the Western Conference Finals and the last home game of the season. There will be no pity. 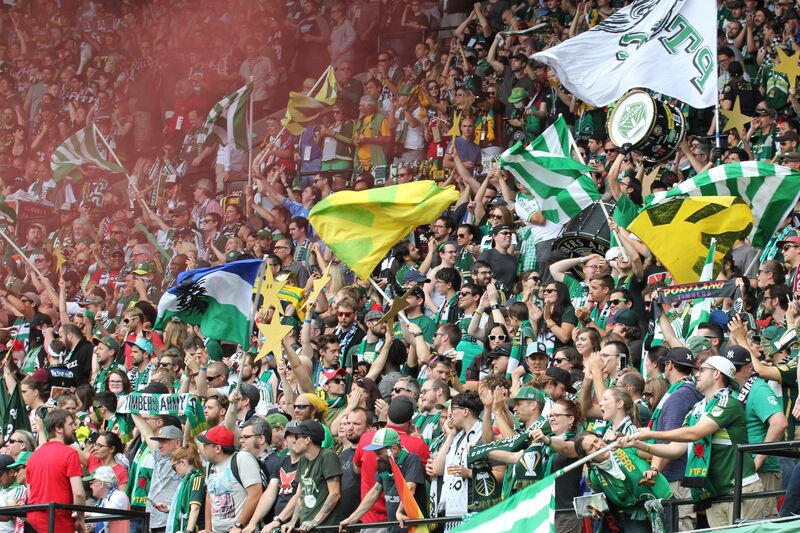 By now, you’ve seen the Timbers’ businesslike dispatching of the Whitecaps. In a match where the home team needed to score two goals for every one put in by the visitors, Fanendo Adi’s 31’ strike, a cool finish from a pinpoint Diego Valeri byline cross, proved to be the game winner. With the ‘Caps needing two goals late, Diego Chara put the home side out of their misery, finishing off a break he helped create. Portland advances 2-0 on aggregate. For the second time in five years, the Timbers are in the Conference Finals. Both times, it’s been at the expense (and embarrassment) of a Cascadian rival. Let that sink in for a moment. There have been ups and downs throughout Portland’s 5-year MLS adventure, but when push comes to shove, this team has been as successful an expansion story as the league has ever seen. It’s not that the detractors don’t have a point, it’s that none of it matters right now. The two-legged Western Conference Final with FC Dallas. Like the Vancouver series, Portland actually benefits from being the lower seed, getting to open at home, then finish out with the away goals advantage. The presumptive key is to keep Dallas off the score sheet in Portland. Easier said than done. Oscar Pareja’s Hoops are one of the most under-the-radar powers MLS has ever known. The Texans finished second overall in MLS, losing out to the New York Red Bulls only on goal difference. In a league that uses name recognition to promotes itself (Villa, Keane, Dempsey, Drogba, Giovinco, etc,) Dallas wins with players who should be marketed, but aren’t, like Fabian Castillo, Tesho Akindele, Mauro Diaz and David Texeira. In fact, compared to Portland’s last two opponents (KC and VAN), Dallas is an unknown commodity. What makes them even more dangerous is how interchangeable their lineup can be. For example, Michel Garbini Pereira (“Michel”) is one of the better free kick takers in the league; he’s started both as a fullback and a winger, and can score from anywhere, even the corner flag. He didn’t even play a minute in Dallas’s defeat of Seattle in the semis. 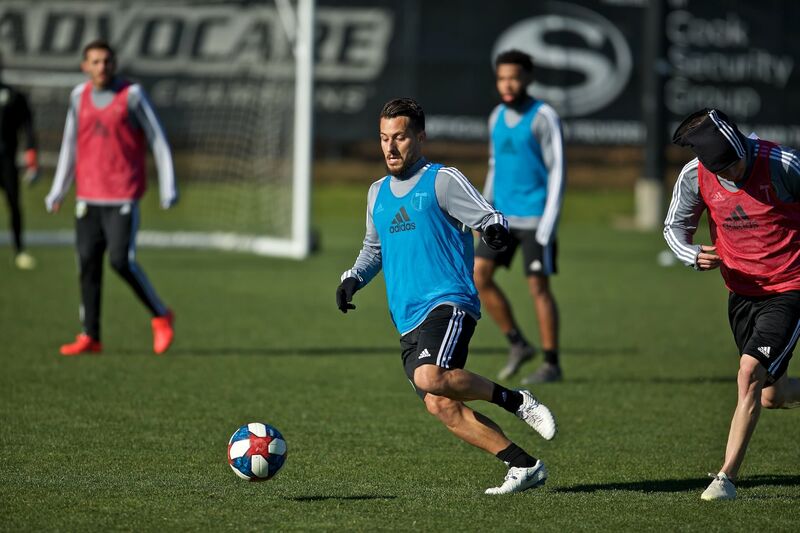 Strength in rotation is a quality the Timbers are working on perfecting, but for the time being, Dallas are the standard bearers. Consider 2,000 minutes played as the arbitrary “starter” threshold; nine Dallas players logged between one and two thousand minutes, and it wasn’t because of injuries. With so many quality parts, Oscar Pareja’s lineup could change based on anything—mood, form, defensive vs. offensive, and so on. Ryan Hollingshead alone could play anywhere from left back to holding mid to wing. Twenty-three-year old Castillo lead Dallas with 9 goals and 9 assists, which doesn’t appear impressive at first, but consider this: no club had more than one midfielder in the top-15 on the assists list; Dallas had three. Only the Red Bulls had more representation in the top-15 midfield goal scoring table (3 to 2) but no other team had more than 1. This is a deep, balanced team. 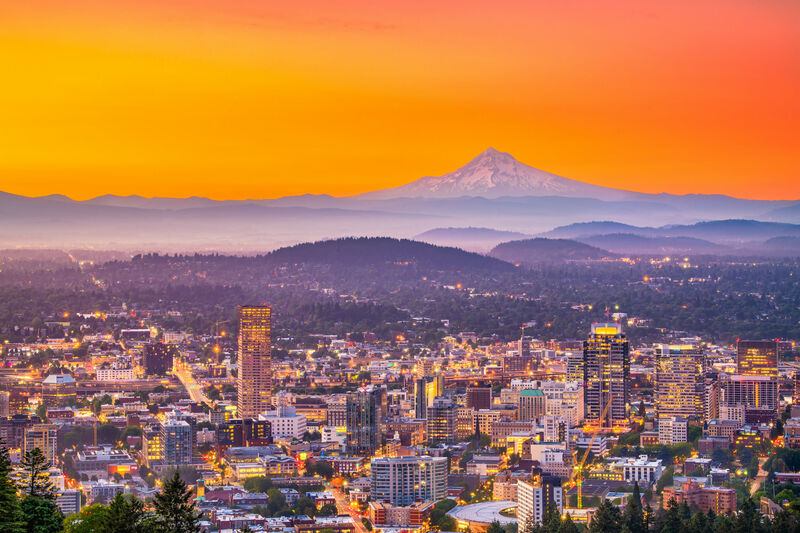 Portland is in a rather different position. Both Rodney Wallace and Diego Valeri are suspended (of all things) with yellow card accumulation, leaving Caleb Porter with an intriguing lineup decision: With Lucas Melano and Dairon Asprilla all-but locks to replace Wallace and Valeri, will Porter go all-in with his attacking options from the get-go? The Diego Chara single-pivot system has paid big dividends, but Porter has yet to try it with such limited attacking resources. If you remember way back to March, the last time Porter started both Adi and Max Urruti was in his short-lived flat 4-4-2 experimentation period. The more likely scenario is that Coach will revert to his bread-and-butter 4-2-3-1 formation. Does Caleb have the Brass Balls™ to start George Fochive, a budding-but-still-growing rookie in the holding mid, or will he go to the Old Salty Dog™. Our money’s on the kid. It is critical to think of this as the first of two games, not as a stand-alone. This is a confident team that plays for each other, buys into the coach’s message, and has the talent to take this all the way. The next step kicks off on Sunday. The last time Dallas visited the Rose City, they left 3-1 losers. Of course, they beat Portland 4-1 in Dallas three months later. That’s right: 9 goals in only two games between these teams this year. Opposing player to watch: Castillo. It has to be. On a team loaded with speed and skill, the 23-year old Colombian is the total package. 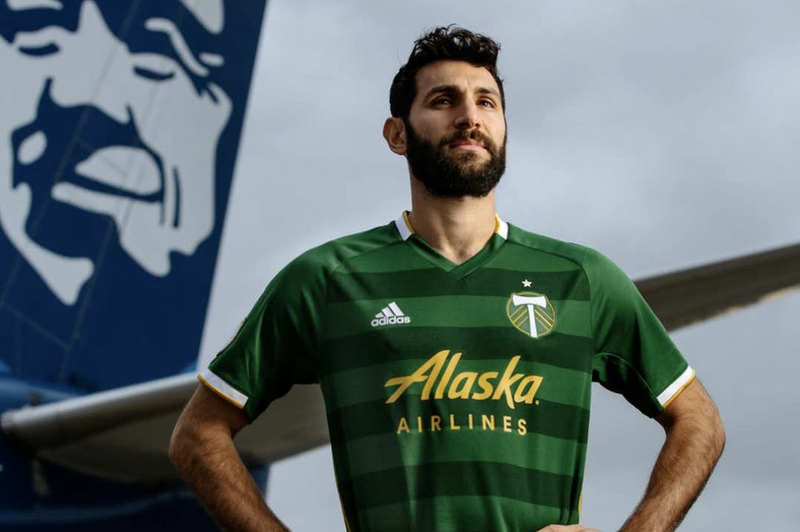 Both playmaker goal scorer, Castillo will be a handful not only for Portland’s back line, but for Diego Chara and, if he has one, his partner. Conventional wisdom points to the Timbers going with two holding mids; look for Castillo to exploit the weaker of the pair. 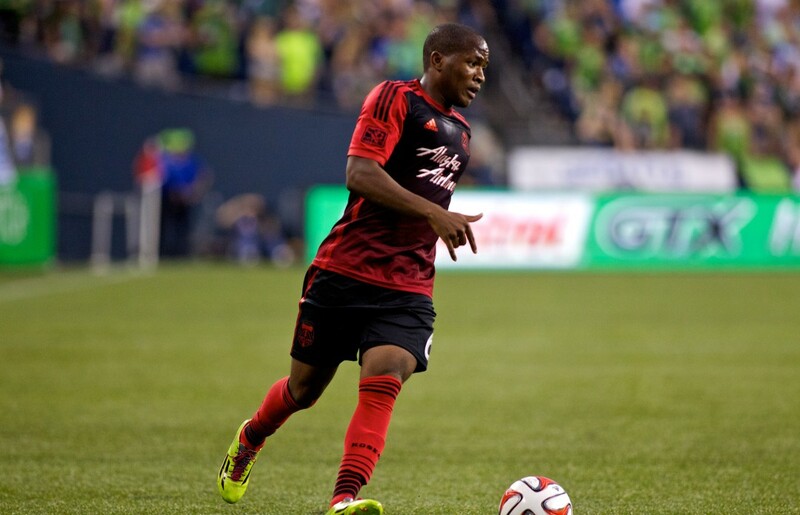 Timber to watch: Darlington Nagbe. Fresh off two strong games off the bench for the USMNT, Nagbe will come into this game more confident and prepared than tired and jetlagged. Never mind how long it takes to fly back from Trinidad. Nagbe is blossoming into an elite midfielder in this league, especially among the non-imports; here in Portland, his presence in the center of attack has shocked the anemic Timbers offense back to life. Adi, Melano, Wallace, Asprilla, and Chara have all visibly improved as Darlington has upped his game. This is the kind of game where Nagbe can really cement his legacy in the Rose City. One way or the other, this is the last game at Providence Park this year. Bring everything you’ve got, and leave it at the stadium, at the pub, theater, or wherever you will be. This is the Western Conference Finals, and there’s No Pity.